More and more foreign nationals want to open a bank account in Spain. Opening a bank account in Spain is not a complex process, although you do have to follow certain steps like the ones we are going to list in this article. 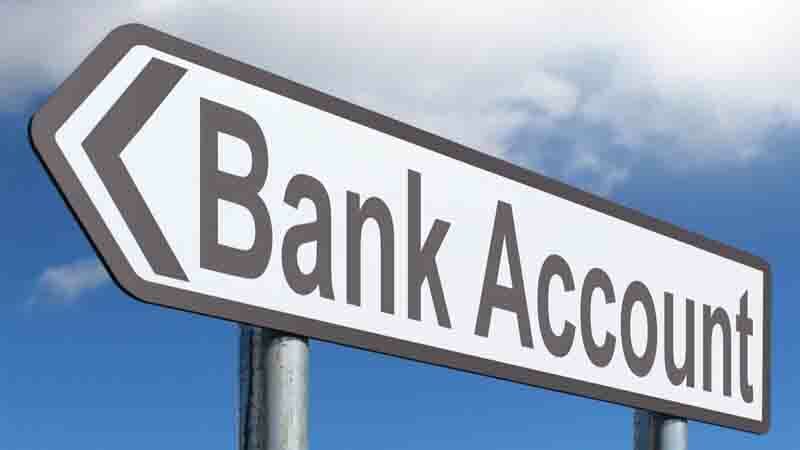 As a general rule, all banks usually request NIE at the time of opening a bank account but being a foreigner and not having residence, there will be no NIE and the account can not be opened. Despite this, we must bear in mind that there are some banks that do not require this document and that allow opening accounts only for foreigners. Each bank has its own rules but there are some guidelines that are quite generic, such as requesting the certificate of non-residence, which shows that the applicant does not reside in Spain. This certificate can be requested at several places, either the embassy or consulate in Spain, although it can also be requested at the Police. In this case, some banks may be responsible for carrying out this bureaucratic process, although not all of them, and if they do, they will charge a certain fee for doing so. Another document that usually is requested to open a bank account is the passport, which together with the certificate of non-residence, may be sufficient for some entities, although this is something that must be checked directly in the entity. In addition to this, other banking firms may even request a letter of recommendation issued by the bank in which the applicant has a bank account in the country of residence or even a justification that income is received on a recurring basis. In spite of this, a good option for a foreigner to open a current account in Spain is to have a specialized advisor who is in charge of providing all the necessary help to be able to carry out this application.